OE provided design, construction management and inspection services on this project funded by Prop 1B. The scope included reconstructing 2,550 LF of Las Palomas Drive between West Road and El Cajonita Drive. OE conducted deflection tests on Las Palomas Drive, between West Road and El Cajonita Drive, to assess the structural adequacy of the pavement. Replacing curbs and ensuring ADA compliance at all access ramps and walkways. 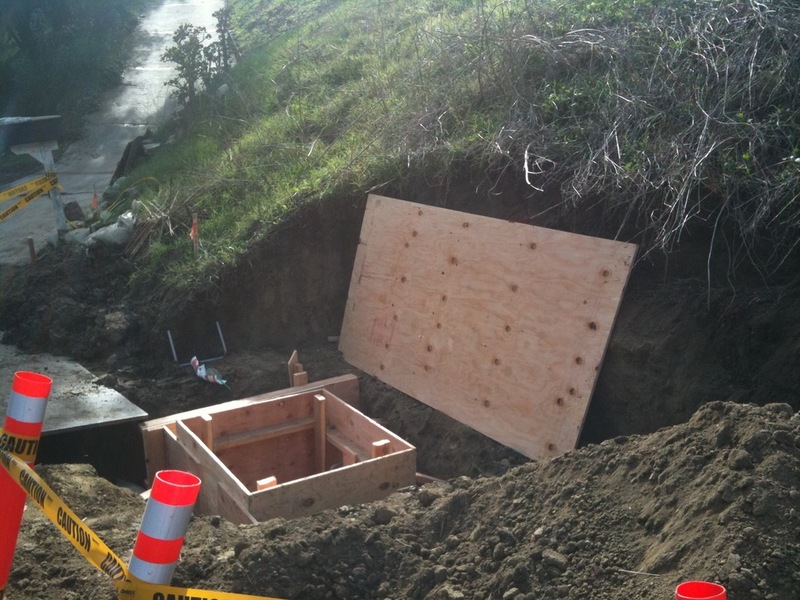 OE coordinated extensively with local gas, oil, electric, cable, and water agencies to analyze, suggest and manage relocating existing lines where needed to accommodate the new storm drain system. Careful coordination resulted with no conflicts discovered during the course of construction. Steep grades and the curvilinear nature of the roadways in La Habra Heights also necessitated a block wall to be designed and installed on the eastern side of the roadway in order to divert drainage from an intersecting street into the new storm drain system and away from flowing onto private property.